Twenty-one is hot in the Silver State. Nevada casinos reported $87.1 million in blackjack win during April, an increase of nearly 11 percent compared to April 2016. Over the 12 months prior to May 1, the more than 300 casinos in the state had nearly $1.2 billion in blackjack win, 9.2 percent better than the same period a year prior. There are about 2,600 blackjack tables in Nevada. 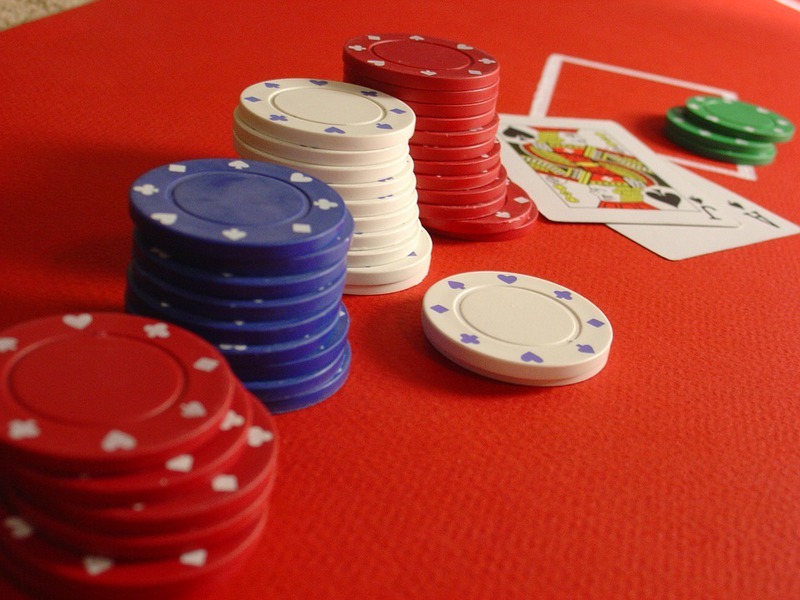 Blackjack and baccarat, by far the two most popular table games, had nearly identical revenue over the past year, according to the figures released by Nevada gaming regulators. However, baccarat win fell 3.2 percent from May 1, 2016 to April 30, 2017. Baccarat win from April was $79.1 million, down 24.5 percent year-over-year. There are about 360 baccarat tables in the state, but that can fluctuate based on the month. For an April comparison: Revenue from poker was $8.4 million (1.4 percent decrease), and sports betting win was $15.1 million (11.8 percent increase). Overall Nevada gaming win in April was $886.5 million, an increase of about a percent. Over the previous 12 months, casino revenue of $11.4 billion was up 2.6 percent year-over-year. Slot machine revenue is driving the gains. Revenue from the devices was $598.7 million in April (5.5 percent increase) and $7.26 billion over the past year (3.5 percent increase).